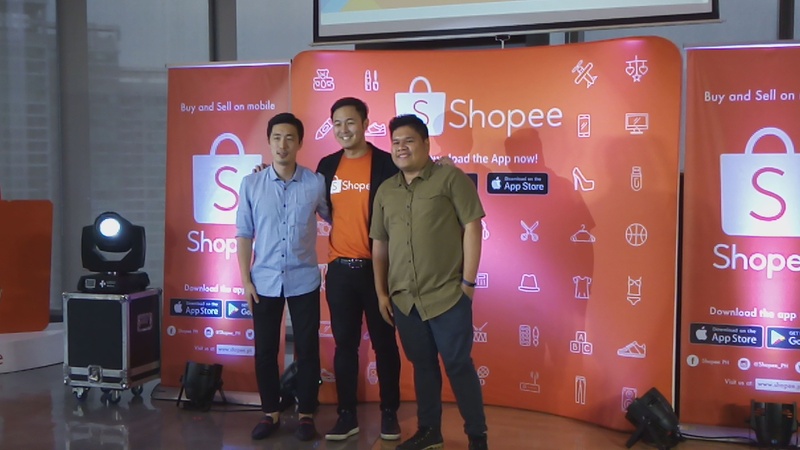 Shopee has finally unveiled its latest premium smartphone earlier today at the ecommerce headquarters in BGC. The Honor 10 Lite will be sold exclusively on Shopee. 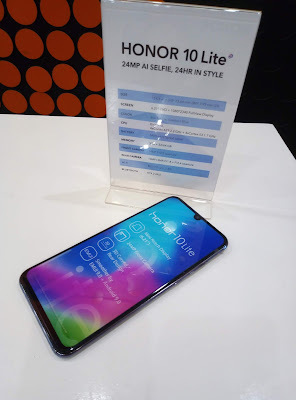 App users can get a new Honor 10 Lite for only P8,491.00 (discounted from SRP 9,999) inclusive of a limited special bundle (Honor Band 4 Running, Gift Box plus foldable luggage) for early buyers. “Honor was consistently among the best-selling brands on Shopee throughout 2018, highlighted by the immense success of the Honor 10 flash sale on Shopee in June. Our ongoing Super Gadget Zone Sale, which ends on January 25, has also done very well and we are excited to build on this momentum with the exclusive launch of the Honor 10 Lite. As the demand for premium tech products continues to grow in the Philippines, Shopee will bring even more unbeatable deals on leading brands to our Filipino users in 2019,” according to Mr. Martin Yu, Associate Director, Shopee Philippines. We are very proud of the new Honor 10 Lite, and we are very excited to partner Shopee for its debut. 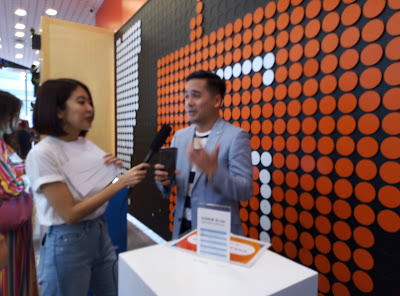 Honor has grown our online presence rapidly since joining Shopee in 2018, with our orders increasing by over 350%, and we believe this partnership can reach even greater heights in 2019. Honor is always focused on providing consumers with top quality and innovative mobile devices, and we are confident the Honor 10 Lite will be a big hit on Shopee Philippines,” said Mr. Wang Yang, Country Director of Honor Philippines. From January 25, Filipinos can get their hands on the Honor 10 Lite exclusively on Shopee. Do visit http://bit.do/shopeeph for more information. Download the Shopee app for free via the App Store or Google Play.